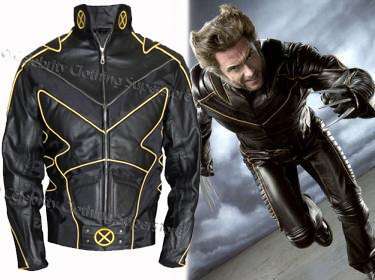 Stylish super high quality trousers, an inspired replica of the leather trousers as seen worn by Hugh Jackman as Wolverine in the X-Men 2 movie. Trousers are made as the original being painstakingly designed and created with high attention to detail. Made from premium quality soft leather cow hide.